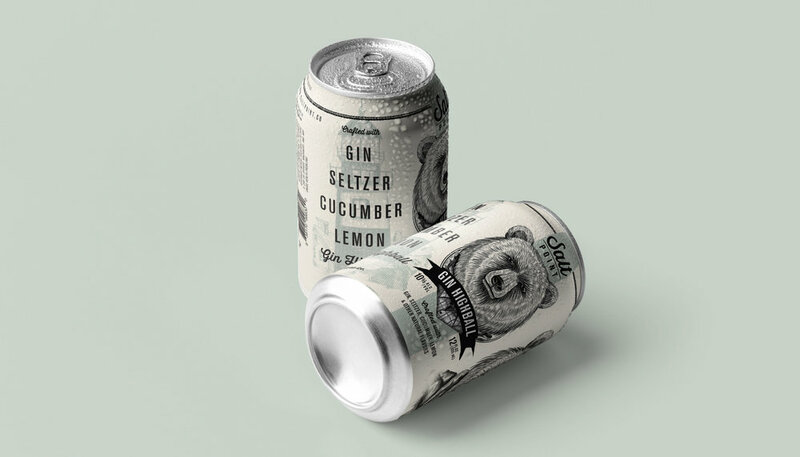 A few years ago, a friend of mine approached me to launch her ready-to-drink cocktail business idea, Salt Point. 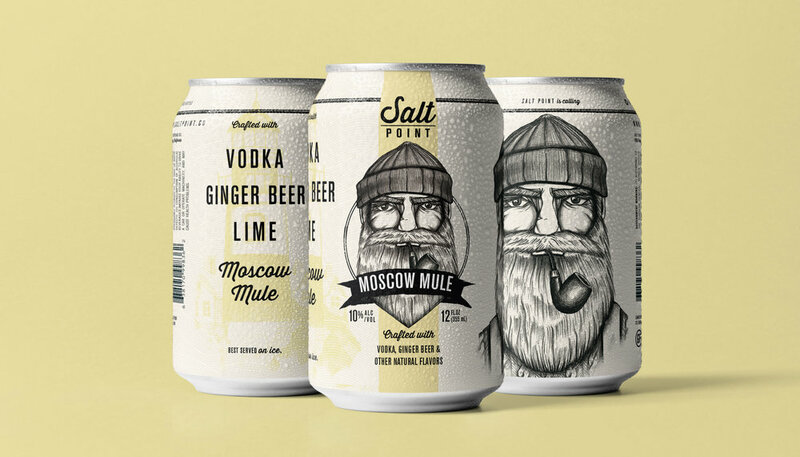 After 2 years of rigorous work, we've finally launched the Salt Point. We created everything from the logo design to packaging to stationary. 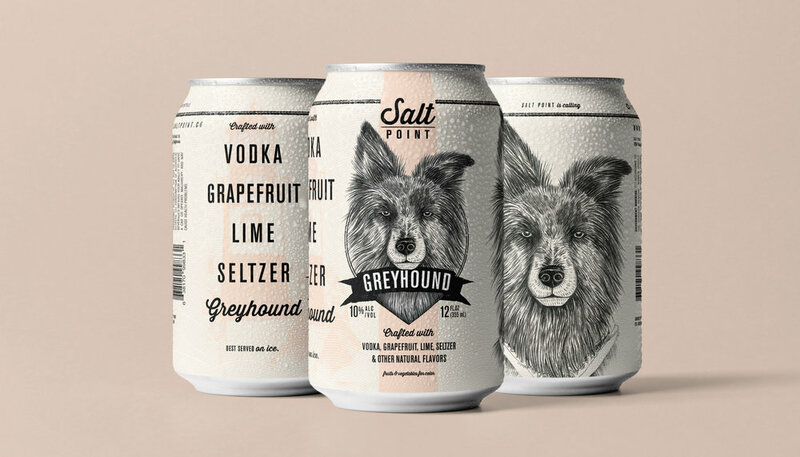 Now Salt Point is in 200+ stores throughout California with 3 cocktails. 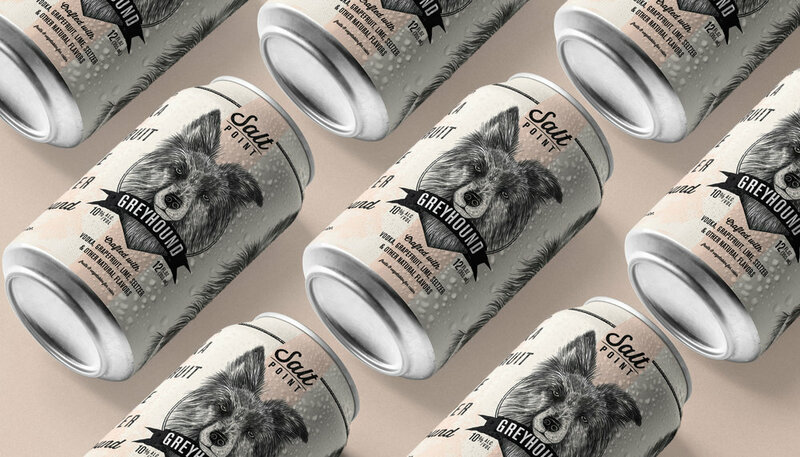 The illustrations were done by the talented Dani Garreton from Spain.